A window acts both as a protection and communication element. In fact, is built to protect us from bad weather, cold, noise and break-in attempts; while allowing an adequate space ventilation and granting the enjoyment of a sunlit, warm room. 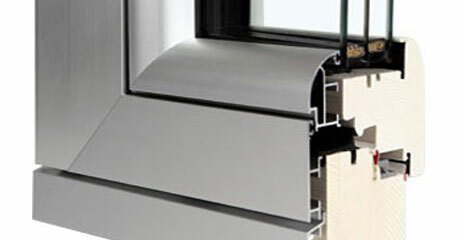 We designed our aluminum/wood window to embody qualities from both materials . Frames and shutters are built to show wood parts in the rooms and aluminum profiles on the building’s façade. Wood has natural insulating properties: it prevents overheating during summer and protects from cold during winter. 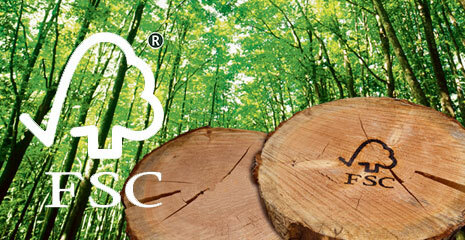 Wood has no hollow parts, giving it good soundproofing features. As a fine, versatile material, wood has an alluring warm finish . Its distinctive elegance can easily fit any interior design project. Take a look at our digital flyer!